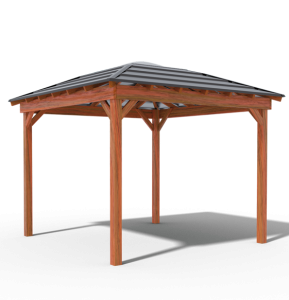 This Layabout gazebo is for the budget conscious buyer, whilst still being made with superior quality and protecting you from the elements. 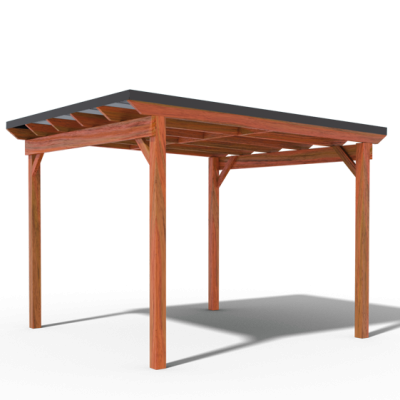 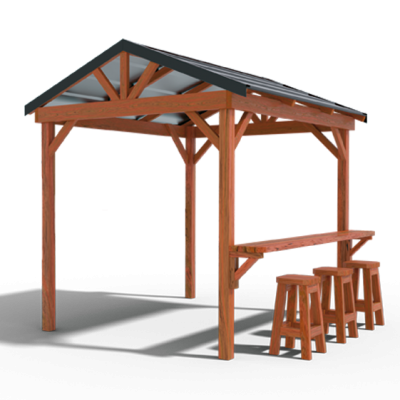 Made using the finest Australian Cypress, this Gazebo includes a tinted, U.V. 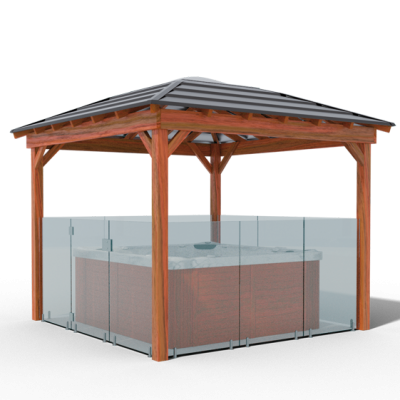 protected dome skylight with a Slat Colorbond roof. 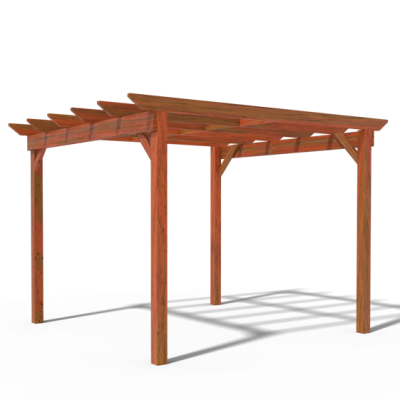 The perfect Gazebo for an outdoor kitchen, BBQ area or spa area.